Are you interested in trying out wood carving, on your way to becoming an advanced carver or are you already a master in carving wood? These videos and articles will help you get the most out of your carving project. Find the right wood carving tools to get started, prepare yourself to avoid common mistakes and learn techniques from a master. 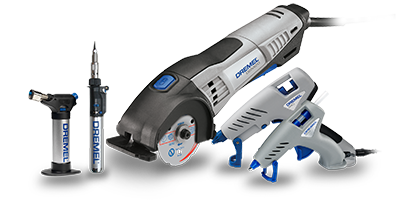 Ready to start a new carving project? Check out the project inspiration we have found for you. 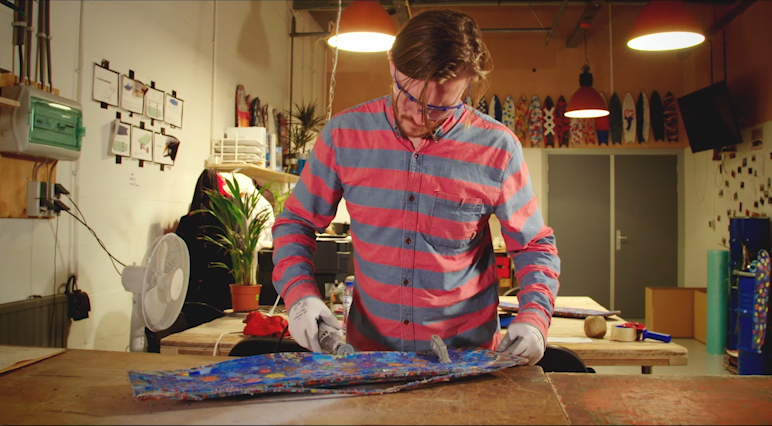 See how Jonathan Morrison is fighting the issue of plastic pollution with Wasteboards. Using Dremel tools, he makes skateboards from plastic bottle caps. 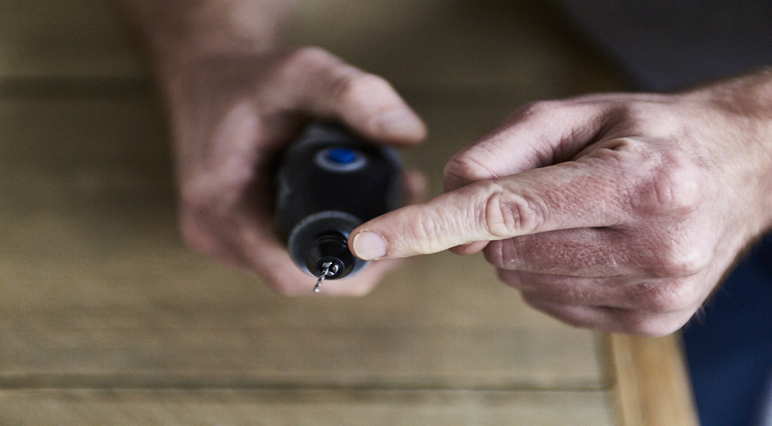 From choosing the right wood, to picking the right Dremel accessories, this guide to woodcarving for beginners should help you get started. 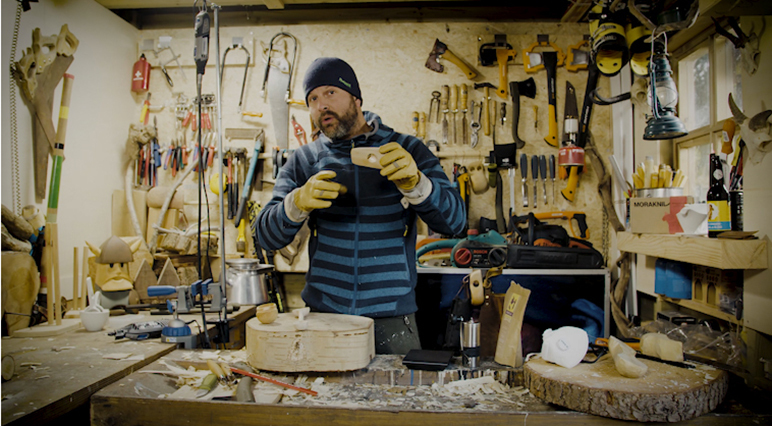 Want to see a master at work and improve your own wood carving skills? Learn from Dutch craftsman Stijn van Oss in this inspiring masterclass. 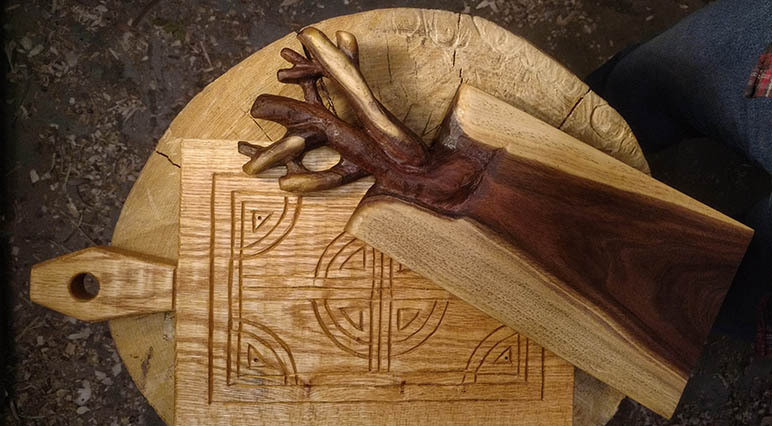 So you're wondering about woodcarving and you want to create something useful? 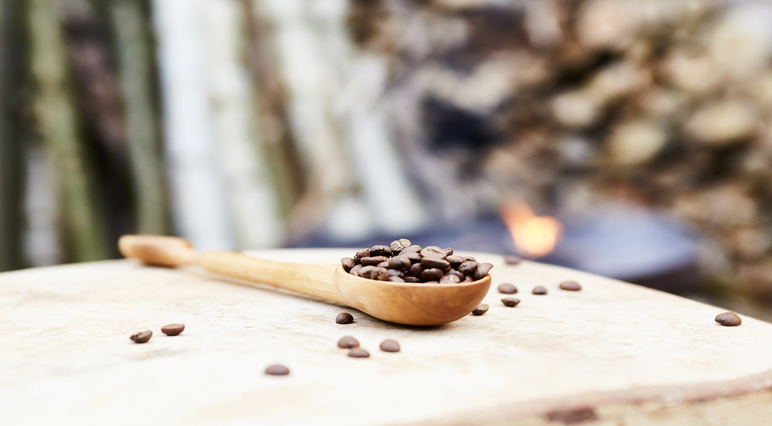 Read on for an easy step-by-step guide to carving a wooden spoon. 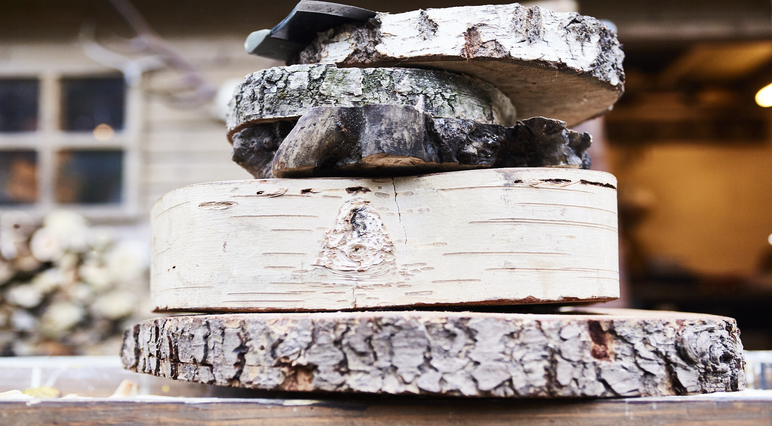 Want to set yourself a wood carving challenge? 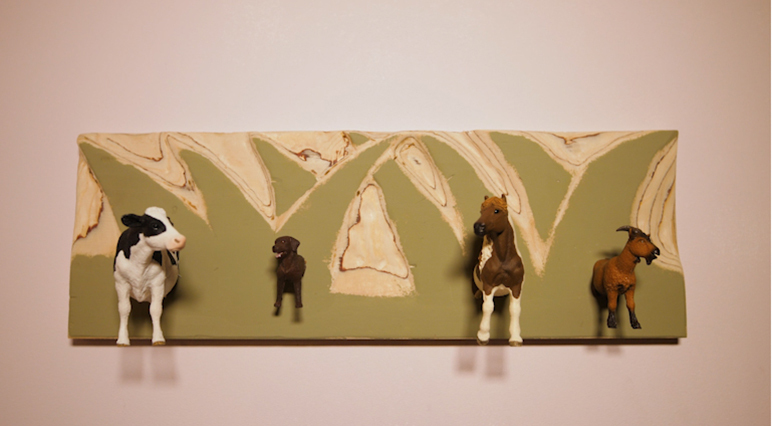 Watch how toy animals are turned into a fun coat rack in this inspiring video. Starting your carving project but not sure which accessory to use? 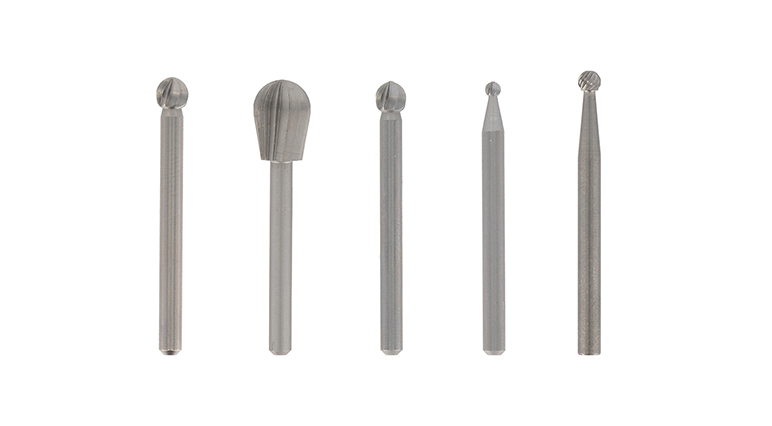 Compare these woodcarving accessories to choose the right one. Check out how to avoid the common mistakes while carving wood, right from the get-go. See these inspirational Instagram posts from woodcarving creatives and get inspired to customise your own wooden cutting board.